Get Me Started” Package £270 inc. design & VAT. We have a great deal that enables new businesses to get all their marketing material printed well in advance of startup. Why wait for all your information before committing to print? Order our “Get Me Started” package for just £270! 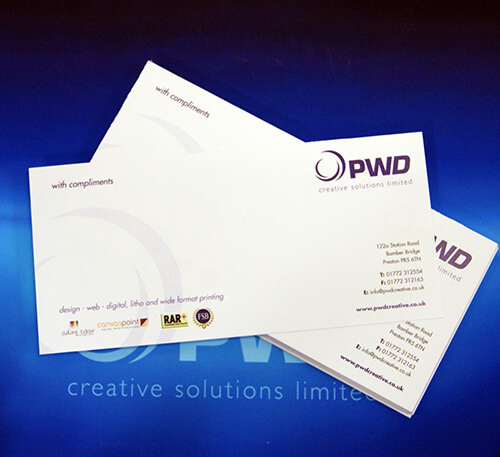 250 double sided business cards + 250 A4 Letterheads + 250 compliment slips + 5000 A5 leaflets single sided. 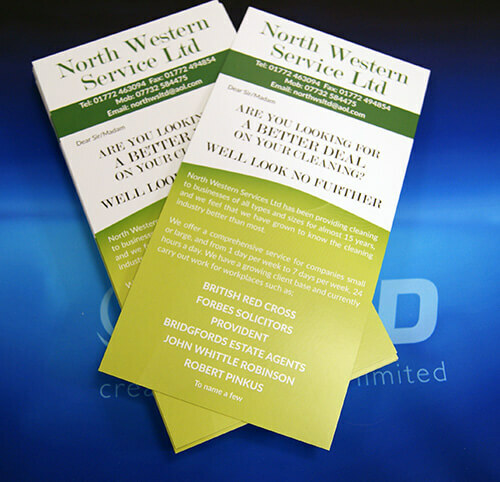 We will print you 50 each of these now for free, to get you started, advertising your business straight away. Then, when you have all your information confirmed, email, web, domain, Twitter ID, Facebook page, VAT number, company registration, accreditation, full address, phone numbers etc. we will print your full package with any amends and additions – at no extra cost!